Susan Heltemes hosts the latest episode of 21 This Week. On this week’s show, Heltemes and the panel discuss the swimsuit policy for Ocean City, Attorney General Brian Frosh’s lawsuit against President Trump, and civility in politics. 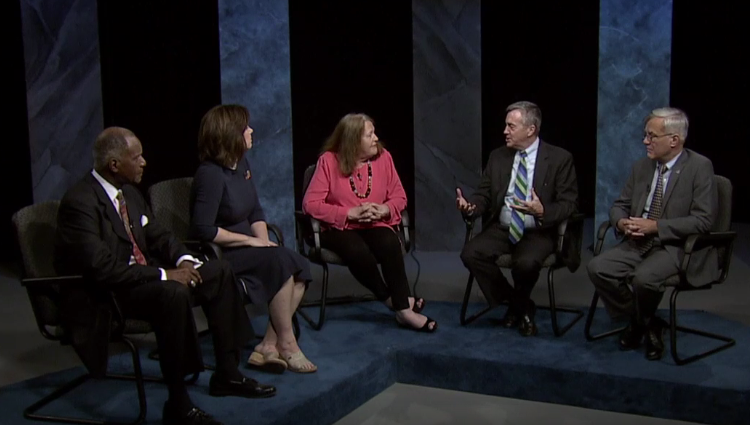 This week’s panel of political observers includes Henry Hailstock, Mark Uncapher, Laurie Halverson, and John Hurson.